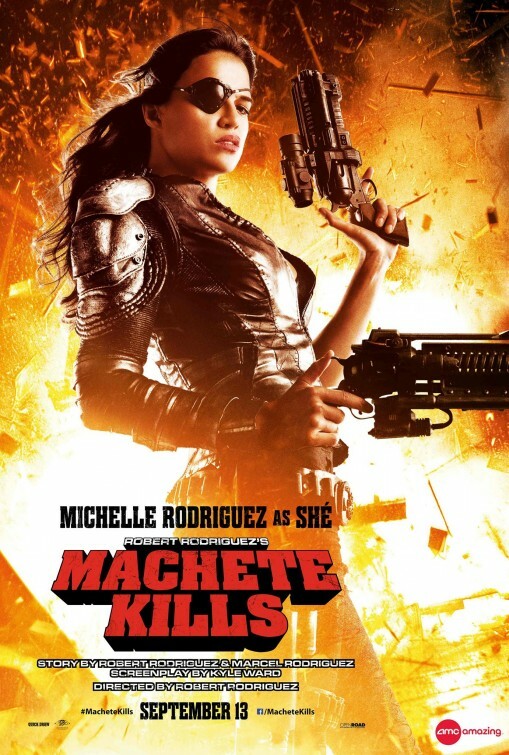 Michelle Rodriguez looks totally badass on this poster! Don’t mess with her! In theaters: September 13, 2013.